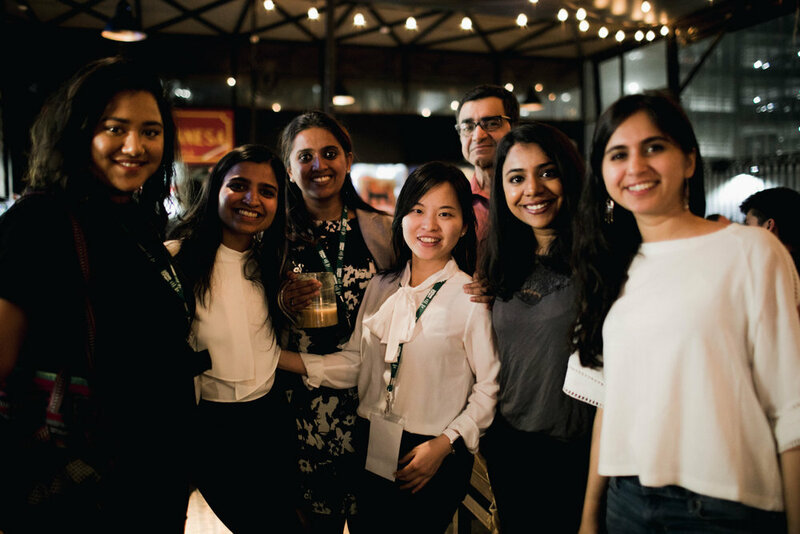 Harvard alumni near and far gathered in Mexico City for a social and networking event on the second night of the weeklong annual conference of the Comparative and International Education Society’s (CIES) annual conference. Co-sponsored by the David Rockefeller Center for Latin America Studies (DRCLAS), the Harvard Club of Mexico, and Harvard Alumni for Education (HAEd) Shared Interest Group, the event, held at Mercado Independencia, brought together over seventy alums for food, fellowship, and good conversation. HAEd is one of the youngest shared interest groups at Harvard but it has already made a lasting impression and was recognized by the Harvard Alumni Association for its work in 2017. Its goal is to broaden the discussions about education by bringing together alums from all the schools, the College and current faculty, students, and thus getting more diverse view points than if the focus were only on alums from the Harvard Graduate School of Education. Active outreach and event hosting across the U.S. is only one approach the SIG takes to bring its diverse members together. For three consecutive years, the SIG has stepped up to provide the Harvard community the opportunity to get together at the CIES conference. In Vancouver in 2016, Atlanta in 2017, and now Mexico City, HAEd organized the only formal opportunity for Harvard alumni to connect. Mixing alums with current students and faculty results in quite a draw and it was not surprising to see dozens of eventgoers stay a lot longer than the originally announced 90 minutes. When conversations, the ambiance, and the company are good, time just flies! 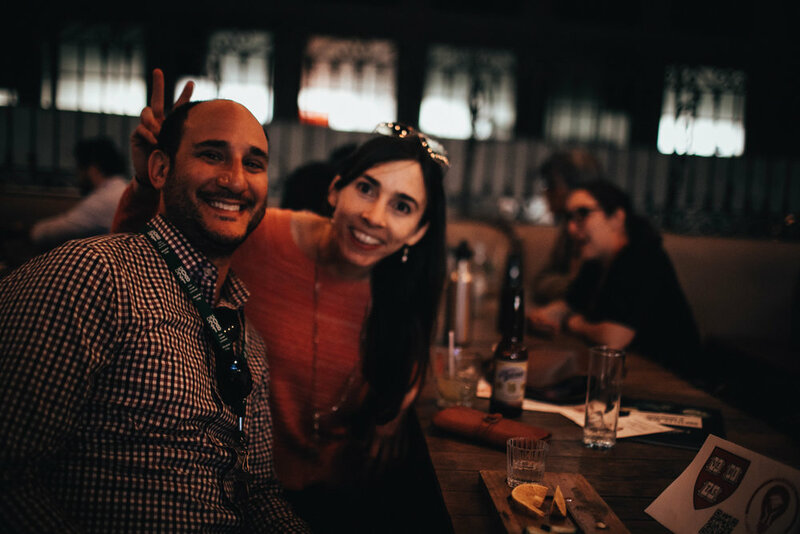 In addition, Mercado Independencia, the venue, provided an ideal space for alumni to mingle and sample local fare. The rooftop “market” boasted casual seating on picnic tables surrounded by food truck-esque booths with food and drink ranging from mescal margaritas and flautas to sushi and smoothies (all with a Mexican flair). If you’d like to organize an event for Harvard alumni in conjunction with a conference, festival, or other gathering, please contact the HAEd leadership (leadership@harvardaed.org). In addition, if you’d like to stay abreast of what HAEd is up to, please sign up for the SIG and let us know in which region of the world you are at home. With now 7 chapters across the U.S. and abroad, we are confident we have something to offer to you! Newer PostMentorship Comes From Unexpected Places, Are You Open To It?